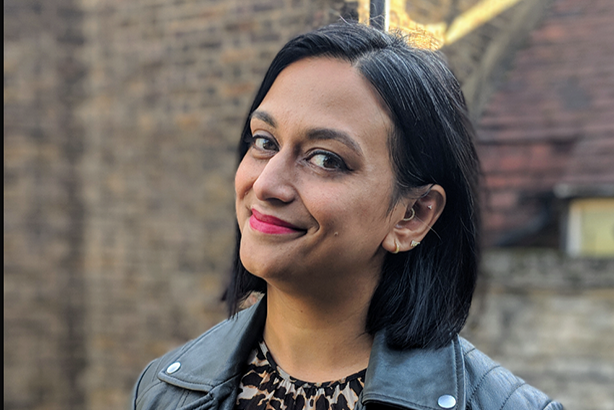 Royal Caribbean UK & Ireland has appointed Talk.Global board director Shilpa Saul as head of PR and Social, to steer the cruise ship firm's communications strategy. Saul will fill the void left by Jo Vaughton’s recent departure to become brand marketing and PR director at sister company Celebrity Cruises. Saul joins from London PR agency Talk.Global, where she is an interim board director, working with leading lifestyle brands. Saul has worked for Royal Caribbean on an interim basis and will become part of UK and Ireland senior leadership team on 2 January 2019. She reports to associate VP and managing director for UK and Ireland Ben Bouldin. The new role will see her directing an in-house team of three, in addition to external agencies in the UK and Ireland. "Shilpa has unparalleled experience in developing leading campaigns, gained from two decades spent working in world-class agencies," Bouldin said. "I am delighted that she will be rejoining the Royal Caribbean team in the new year with her fresh, innovative approach to our brand." Earlier this year, Saul managed an activation to bring to life a Royal Caribbean cruise experience on dry land, with an immersive, experiential event in London. She also helped launch Symphony of the Seas to trade, travel and consumer media and influencers. She has enjoyed an extensive career working in senior roles at PR and communications agencies, including Ketchum, freuds, Edelman and Porter Novelli. "I cannot wait to get stuck in to my new role – I absolutely love the culture and ethos of Royal Caribbean, and in particular the ‘why not?’ attitude that shapes its game-changing approach to the cruise category," Saul said.